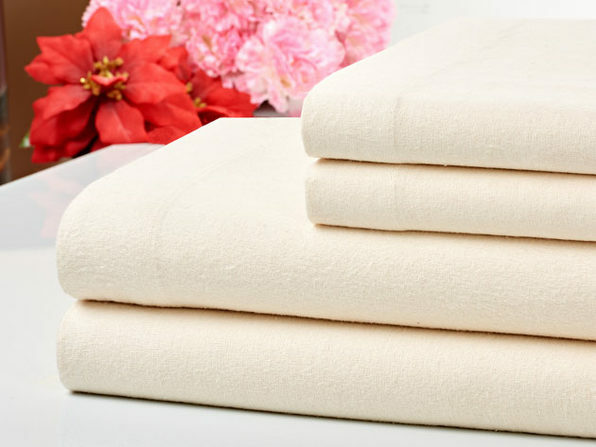 Get the best sleep of your life on this 4-piece set of super-soft bamboo sheets. 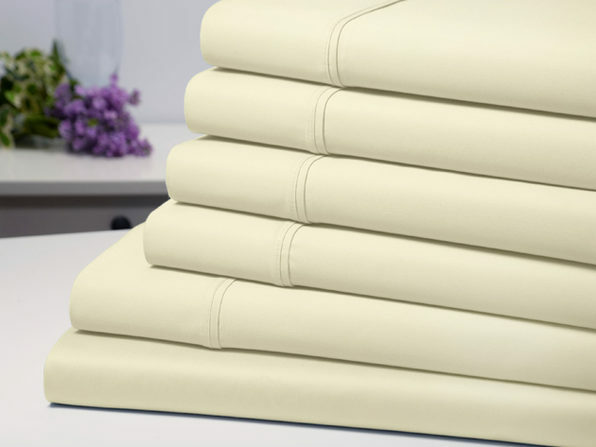 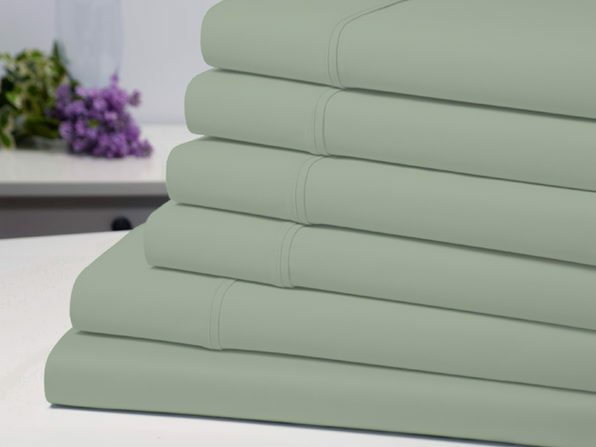 These luxurious linens are softer than 1,000-thread count Egyptian cotton, hypo-allergenic, wrinkle-resistant, and environmentally friendly so you can feel good about your comfort. 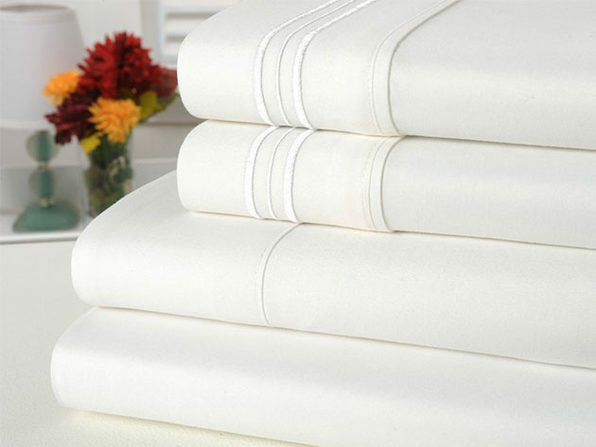 These silky, soft sheets will ensure you fall asleep fast and stay asleep all through the night.